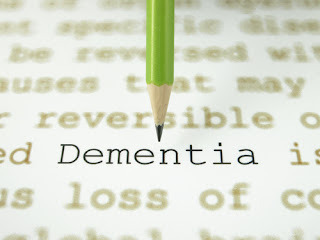 The Centers for Medicare and Medicaid Services (CMS) has announced the Partnership to Improve Dementia Care, an initiative to ensure appropriate care and use of antipsychotic medications for nursing home patients. The agency has set a national goal of reducing use of antipsychotic drugs in nursing home residents by 15 percent by the end of 2012. Unnecessary antipsychotic drug use is a significant challenge in ensuring appropriate dementia care. CMS data show that in 2010 more than 17 percent of nursing home patients had daily doses exceeding recommended levels. “We want our loved ones with dementia to receive the best care and the highest quality of life possible,” said Acting Administrator Marilyn Tavenner. “We are partnering with nursing homes, advocates, and others to improve the quality of care these individuals receive in nursing homes." For more information on this subject, see Psychiatric News http://psychnews.psychiatryonline.org/newsarticle.aspx?articleid=108671.